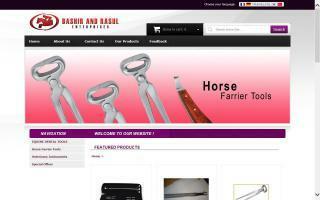 Equine Dental Supplies Directory - O Horse! AAA Equine Equipment has an excellence in quality and standard, serving both the domestic and international equine communities. Our mission is our firm commitment, both in equine health and in our relationship with clients. We help clinics, hospitals, schools, and students focus on equine health care while reducing costs and improving efficiency, quality, and productivity. At AAA Equine, customers perceive service in their own terms. We are here to offer efficient customer service right from the beginning until the customer's contentment after a sale. AAA Equine is well known as a global leader in quality equipment in the market. 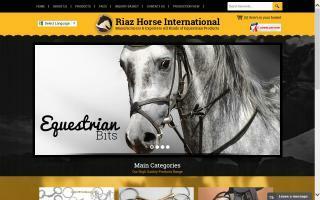 We highly appreciate your visit to our website and look forward to join hands with you in equine health. 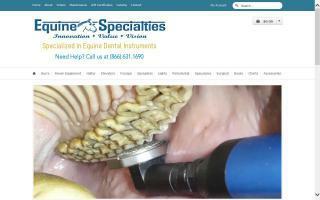 AAA Equine supplies a complete range of equine dental, veterinary, and surgical instruments. Our objective is to provide excellent customer service and products. Manufacturer and exporter of equine dental tools of low prices with a 1 year instrument guarantee. Equine Dentist Supply offers a complete range of equine dentist equipment for veterinary and equine dental technicians. Online shop and catalog available. 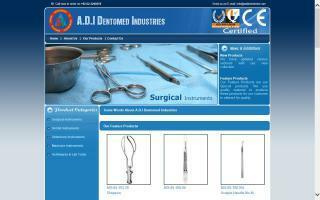 Manufacturer of equine dentistry instruments suited for modern dentistry practices. Online store available. 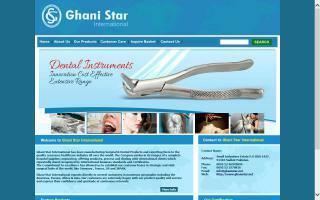 Ghanistar International is a leading manufacturer & exporter company of equine dental and veterinary instruments in Sialkot, Pakistan. If you need more information about our company or products, then kindly contact me. 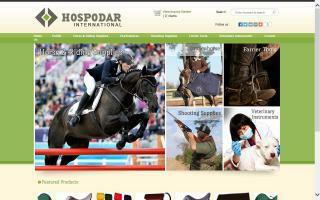 Manufacturers of equestrian and polo supplies. 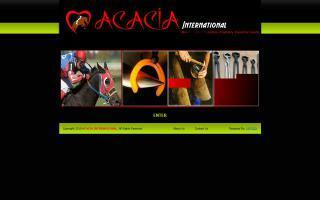 - Horse Accessories: bits, spurs, stirrups, equine dental instruments, saddles pads, bridles, halters, riding gloves, girths, rugs, etc. 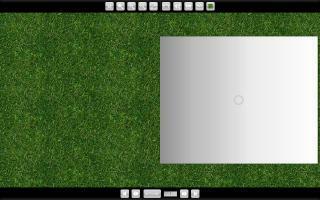 - Veterinary Items: items for cattle, cows, pigs, dogs, and cats. 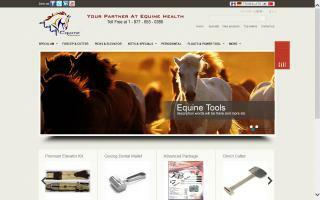 We are one of the leading manufacturers & exporters of horse accessories & veterinary instruments. Our range of instruments: bits, spurs, stirrups, saddle, reins, bridles, halters, saddle pads, rugs, girths, gloves, chaps, belts, clinchers, hoof nipper, hoof knives, bull holders, curb chain hooks, curb chain, etc. We have our own manufacturing unit where all the instruments can be manufactured per your specific design, size, color, and with your logo. If you want to see some samples to check the quality, please feel free to ask.